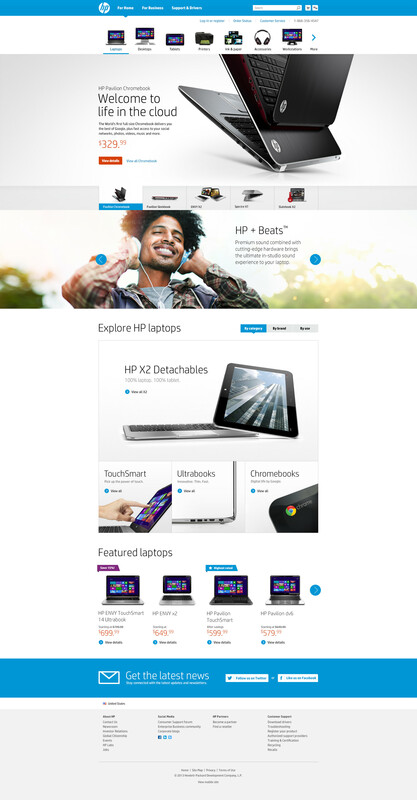 HP requested a redesign of their online store. 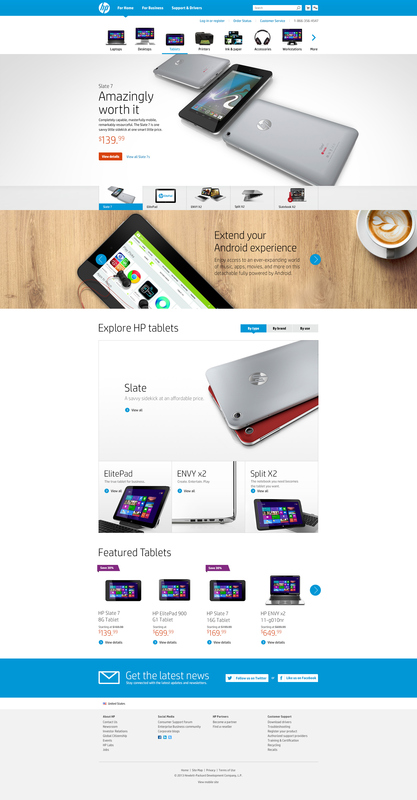 They wanted a next generation experience that not only takes selling products but story telling into consideration. 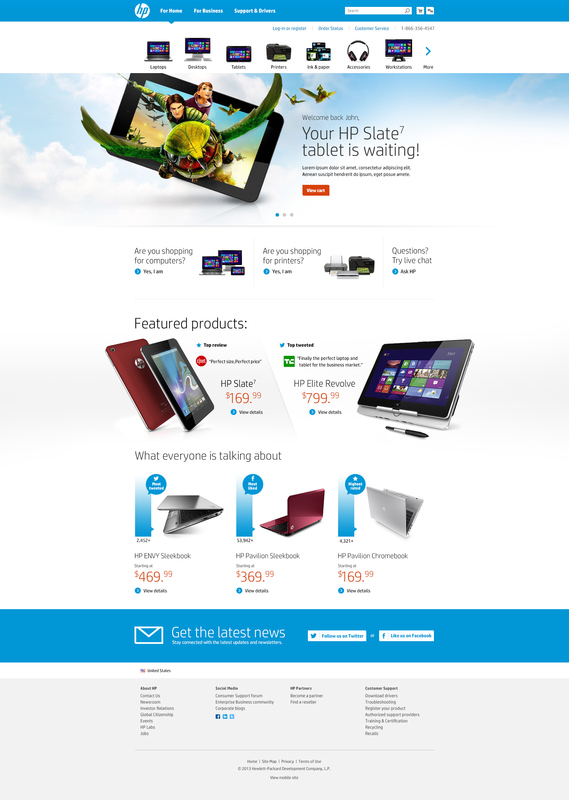 We redesigned and rebranded the entire experience.